Dollarama, Canada’s largest discount retailer, has launched an online store that will have some of its popular items available to purchase. A January 21st, 2019 press release said the online store opened after a five-week pilot that happened in Quebec. 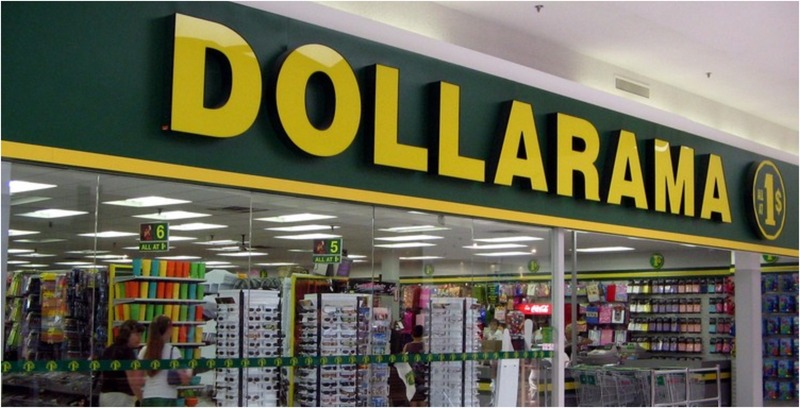 The online store launched “to provide additional convenience to Dollarama customers…who wish to buy products in large quantities that may not be available in-store,” the release said. It noted that about 1,000 consumable and general merchandise products will be available online by “the full case” only, meaning products can’t be bought in individual or select quantities. Products include cleaning, clothing, electronics, food, hardware, health and beauty, home, kitchen, office, party, pets and toys, the release said. Prices online and in-store will remain the same, but customers will have to pay an additional fee for shipping.